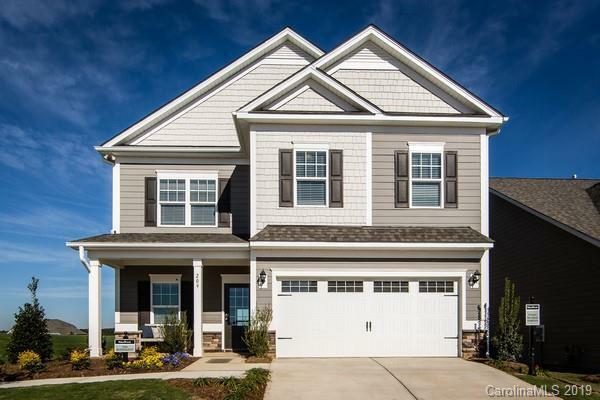 Smart design meets functionality describes this 4 bedroom, 2.5 bath Buffington floor plan. 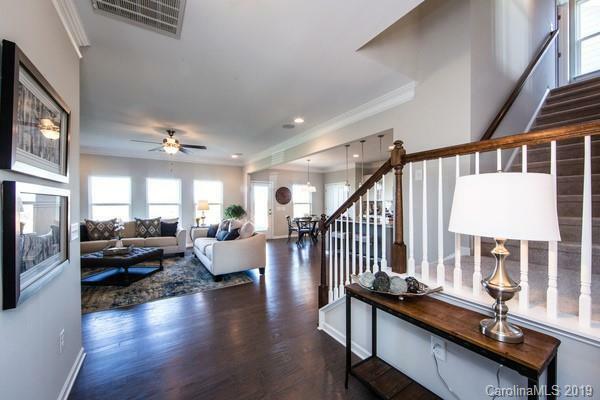 Downstairs your guests will be entertained in your large great room that opens to a gourmet kitchen with gas range, stainless steel appliances and upgraded cabinets and granite counter tops. Upstairs relax in your well appointed master suite offering master bath with relaxing tub, tiled shower and dual sinks. 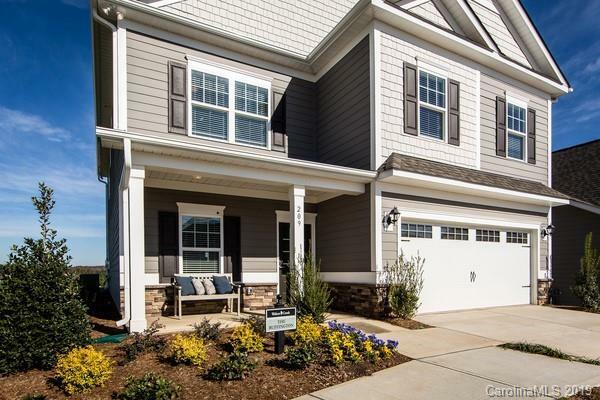 3 secondary bedrooms and roomy hall bath complete the well crafted home in picturesque Gastonia. Please note Square Footage is based on plans and blue prints. 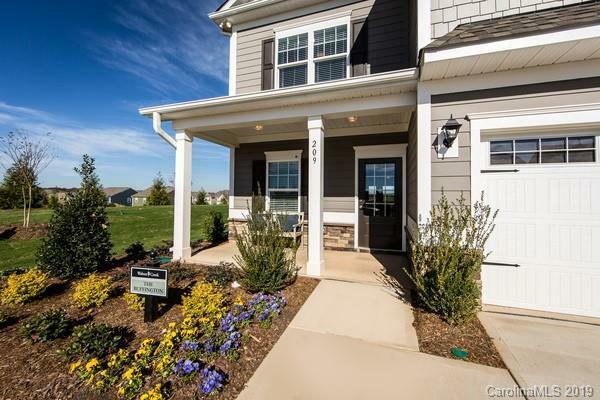 Pictures are representation only and not exact pictures of the listing.